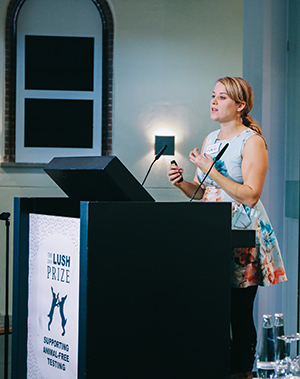 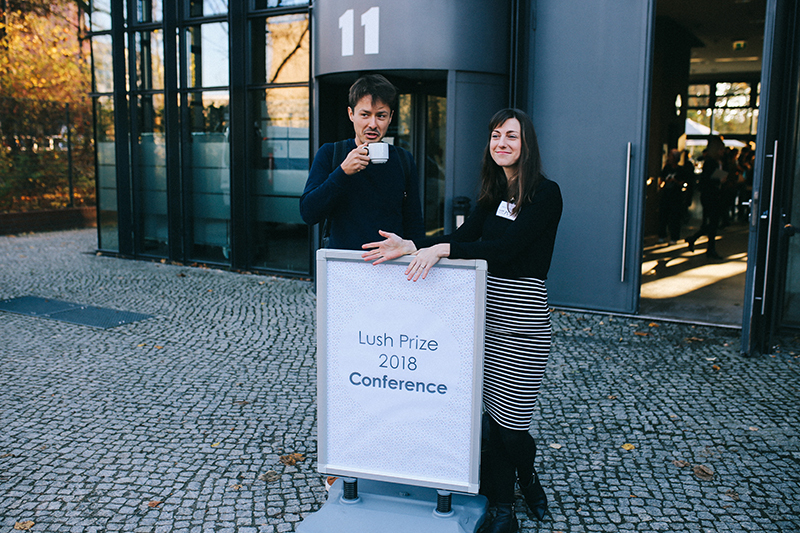 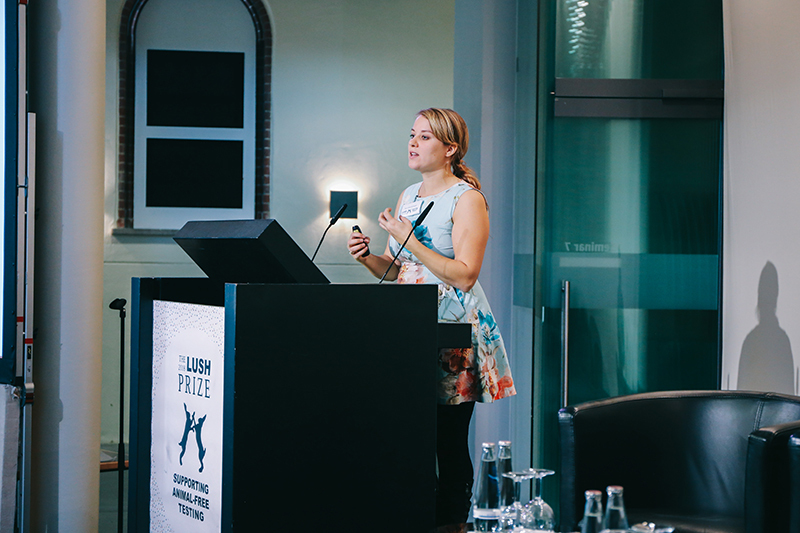 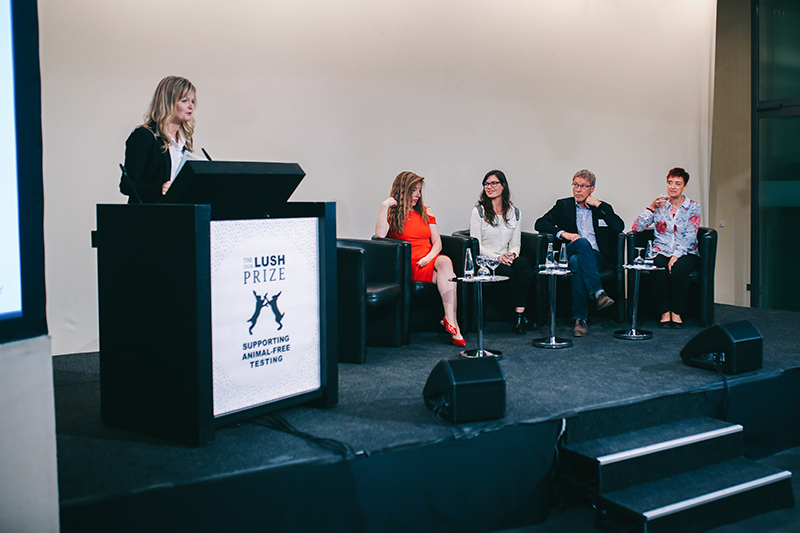 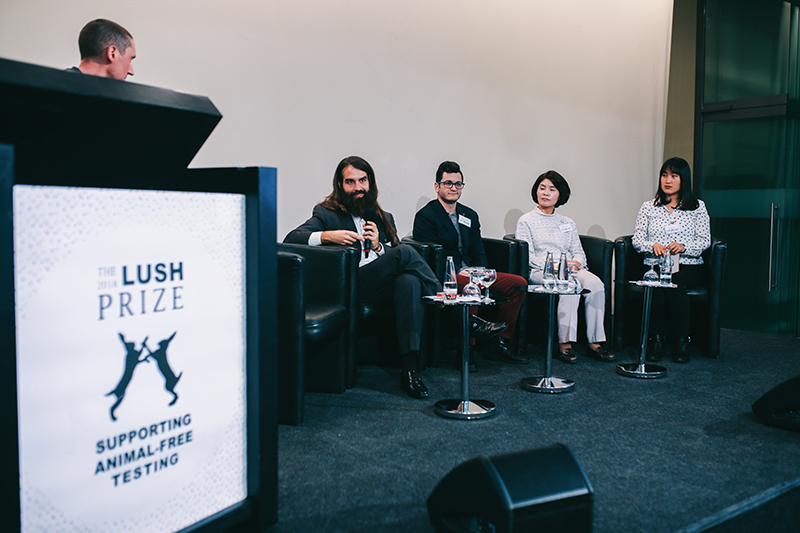 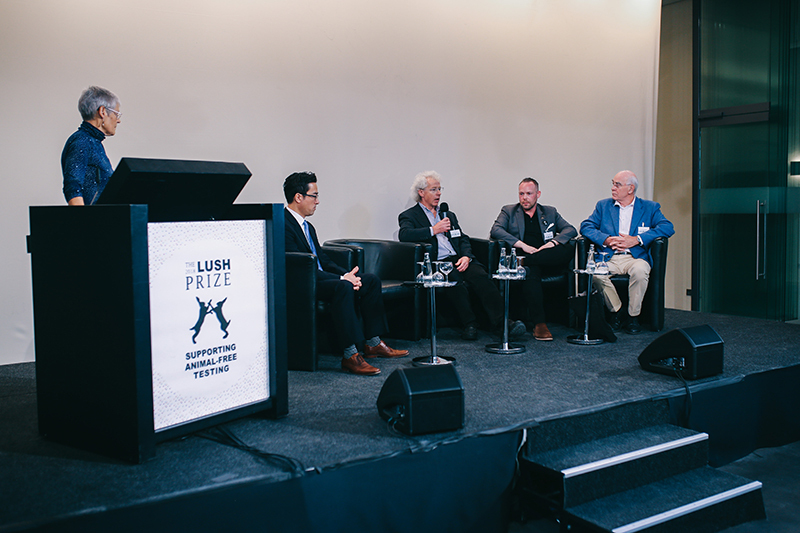 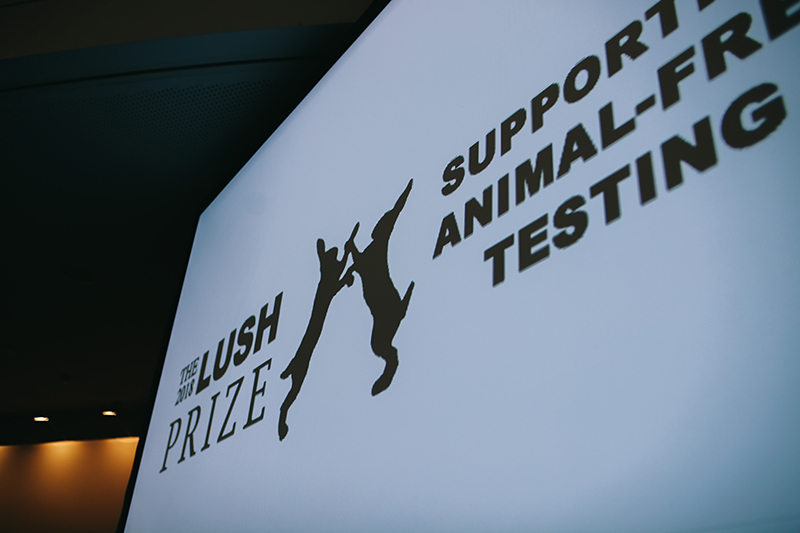 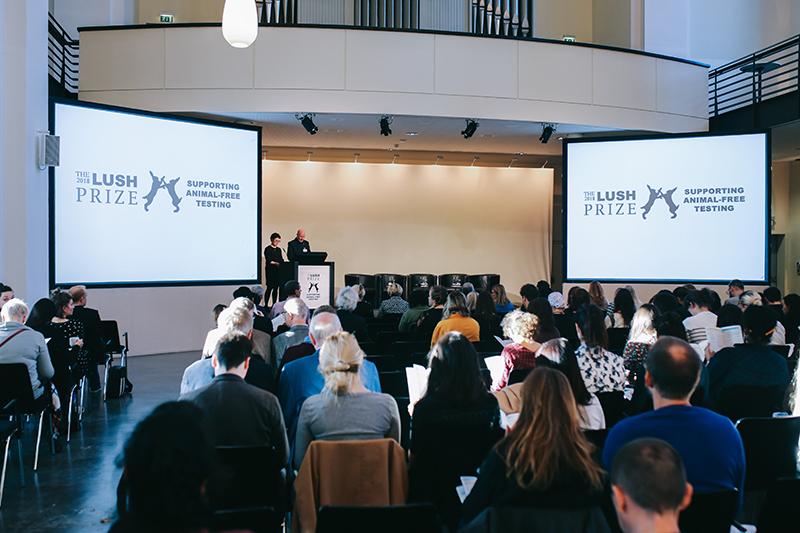 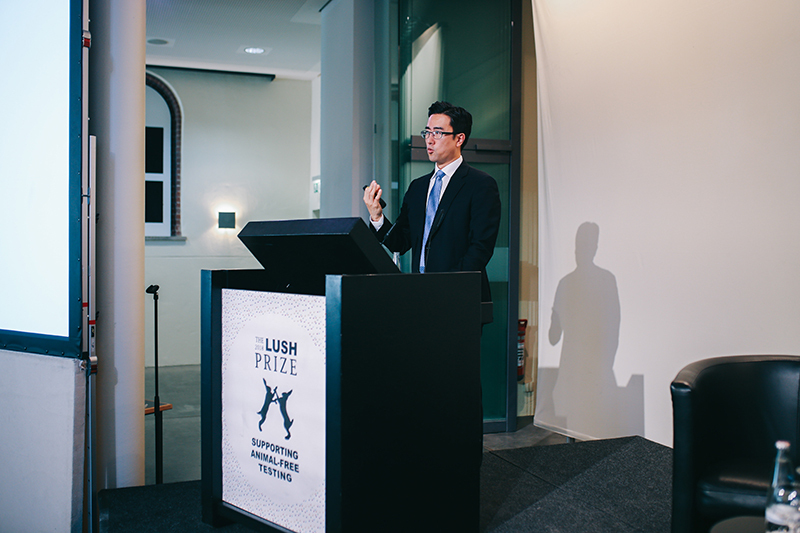 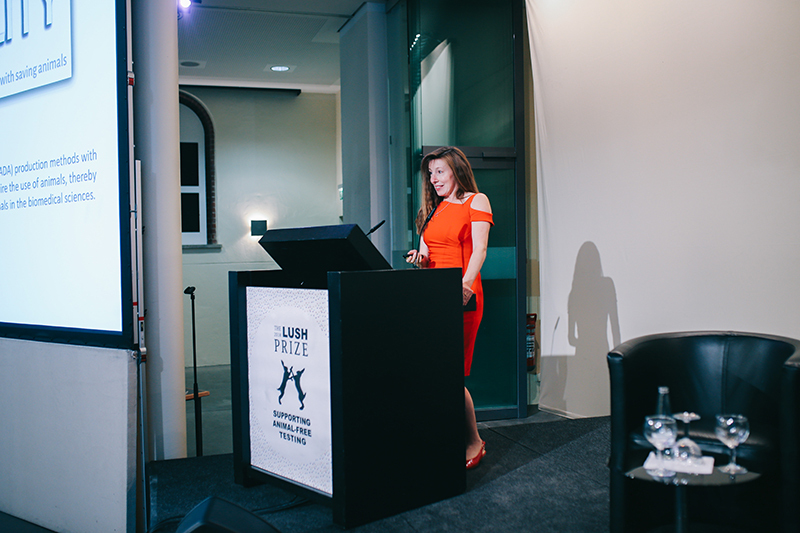 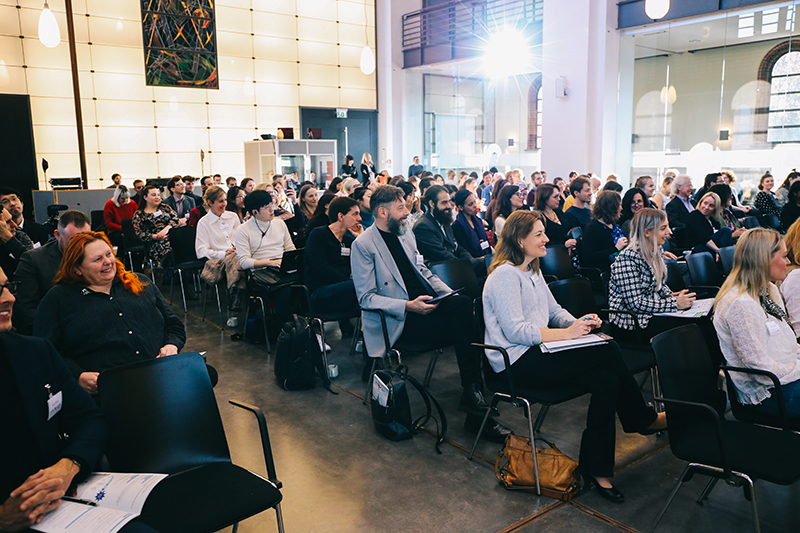 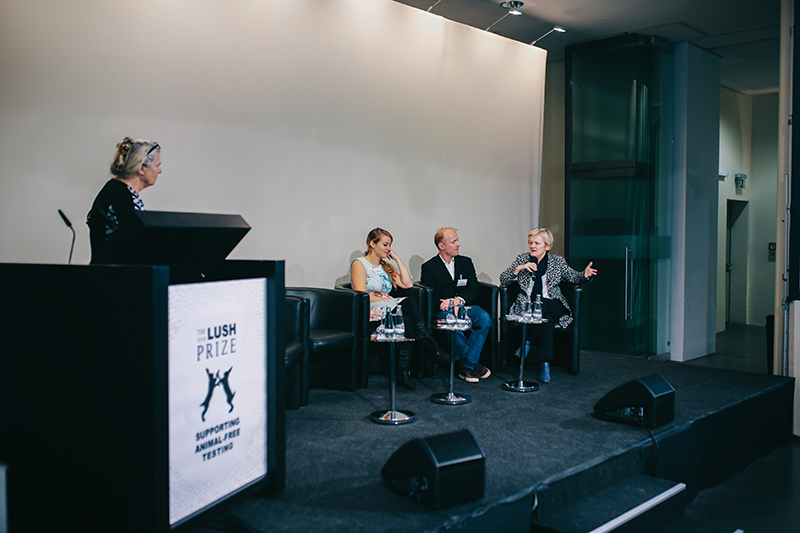 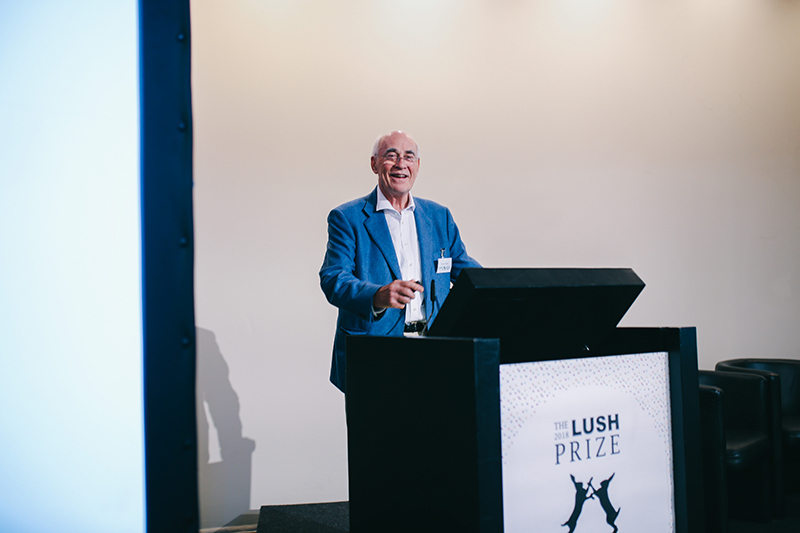 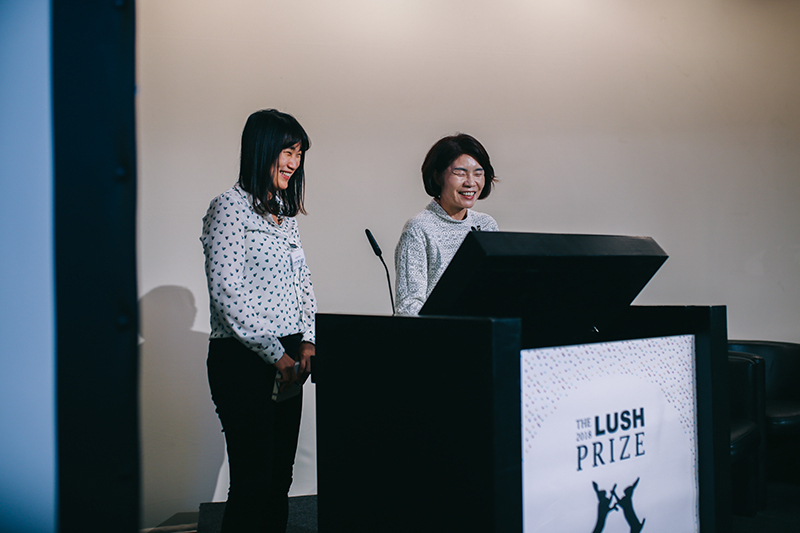 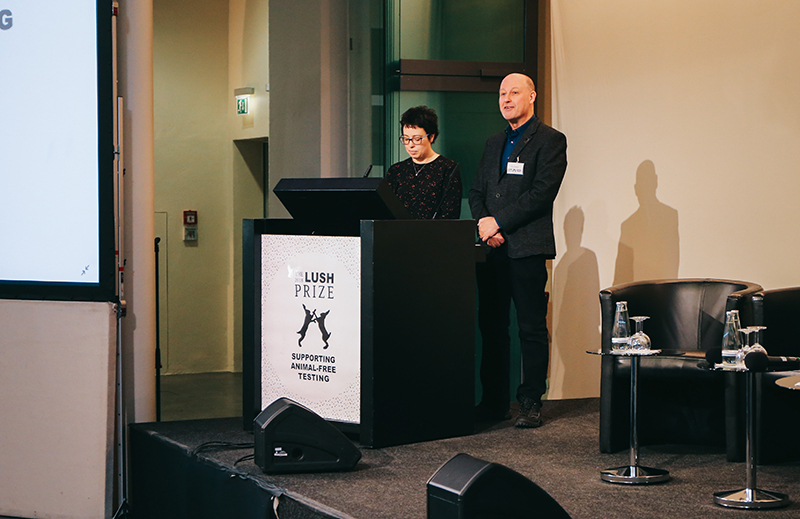 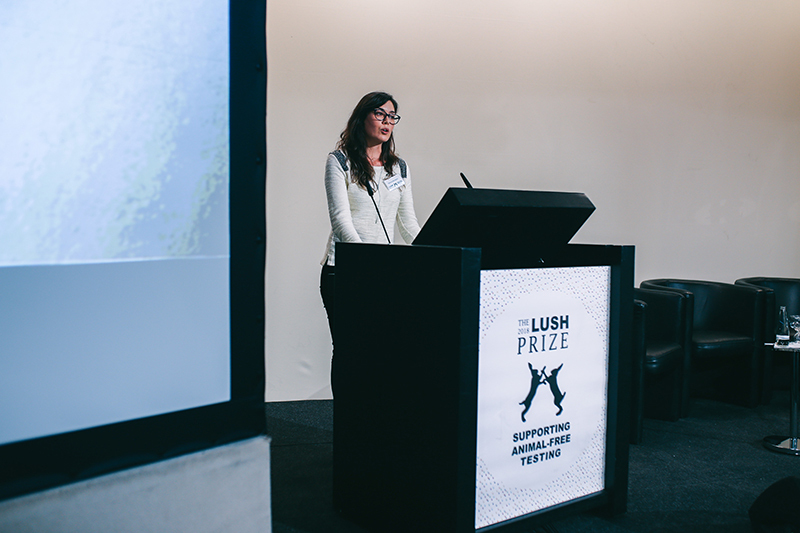 The Lush Prize regularly hosts a public conference to coincide with the awards ceremony and prize giving, providing an opportunity for scientists, campaigners and other experts from around the world to exchange ideas and information about the movement to end animal testing. 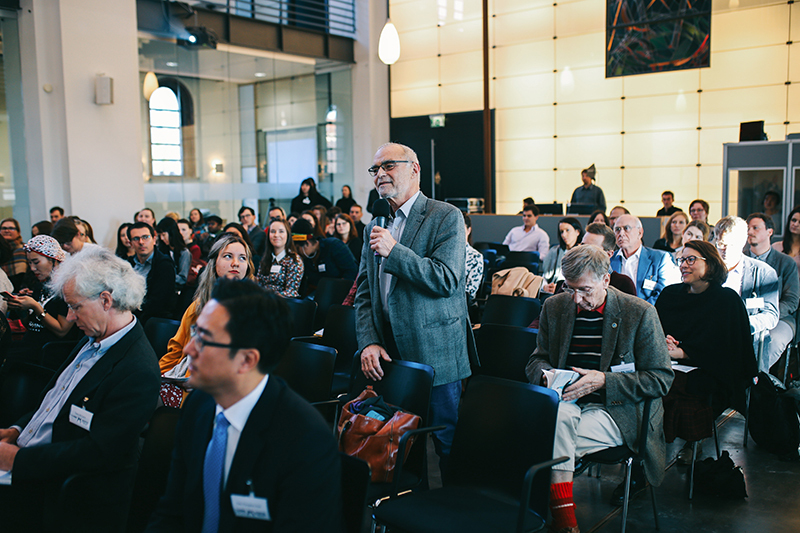 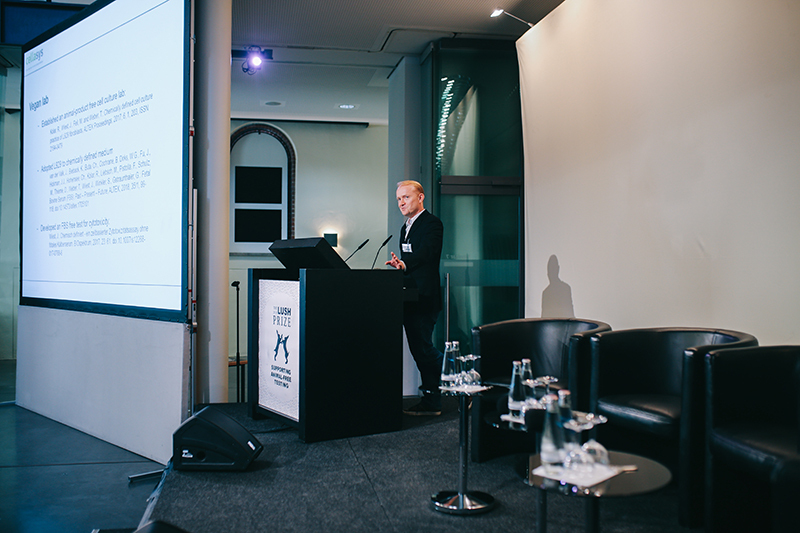 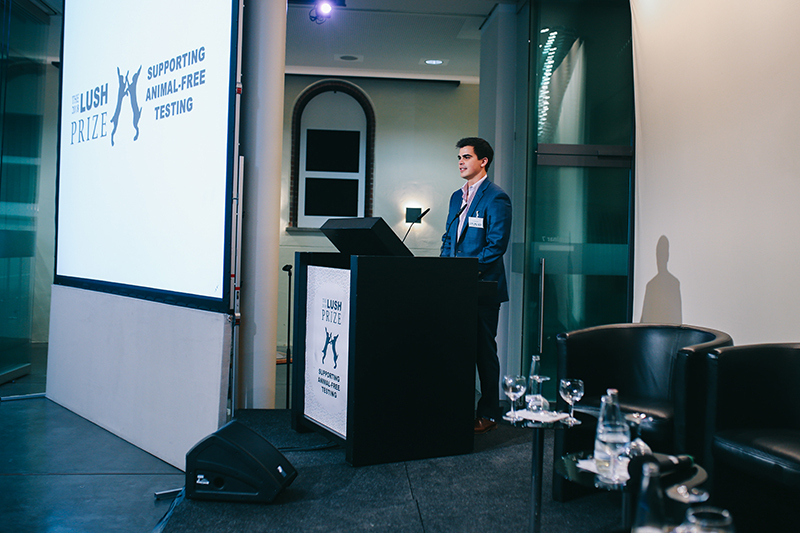 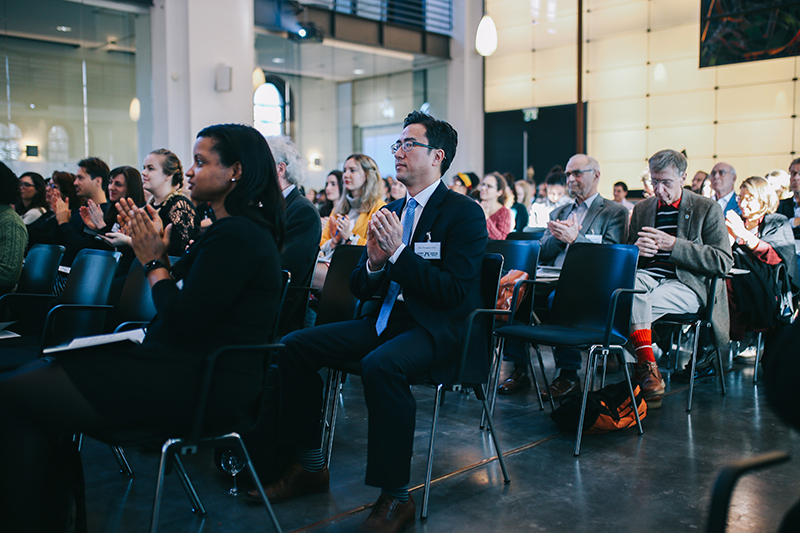 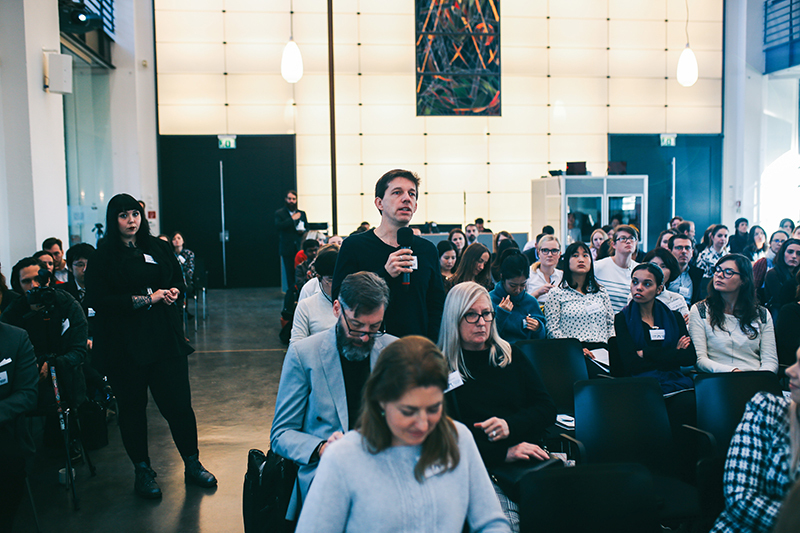 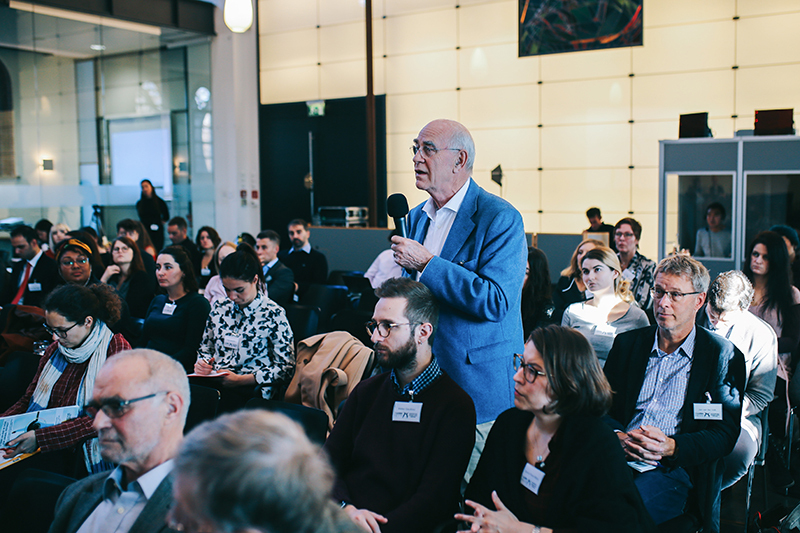 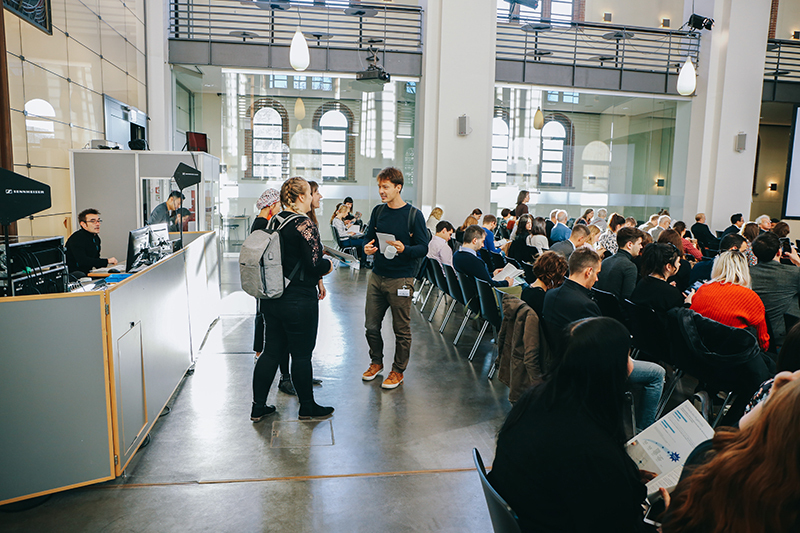 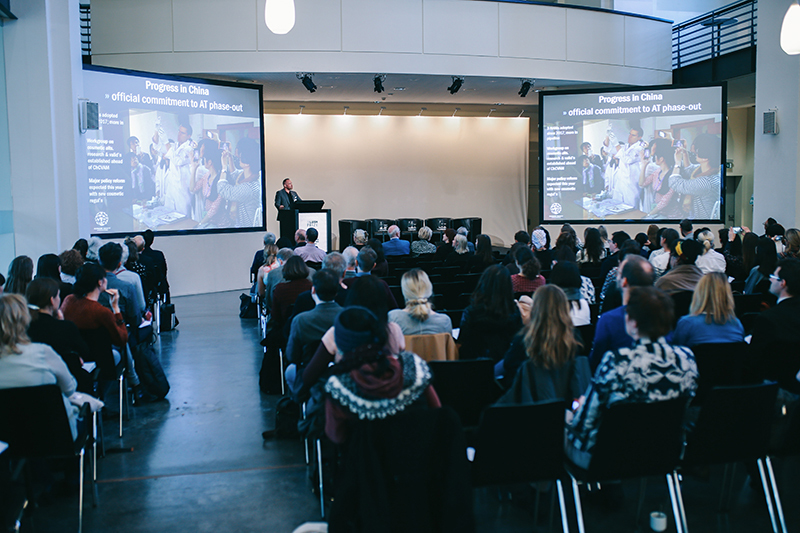 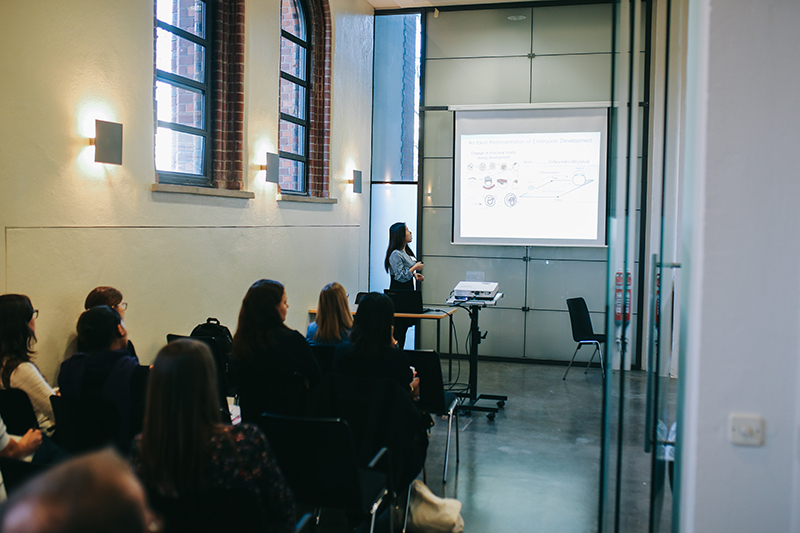 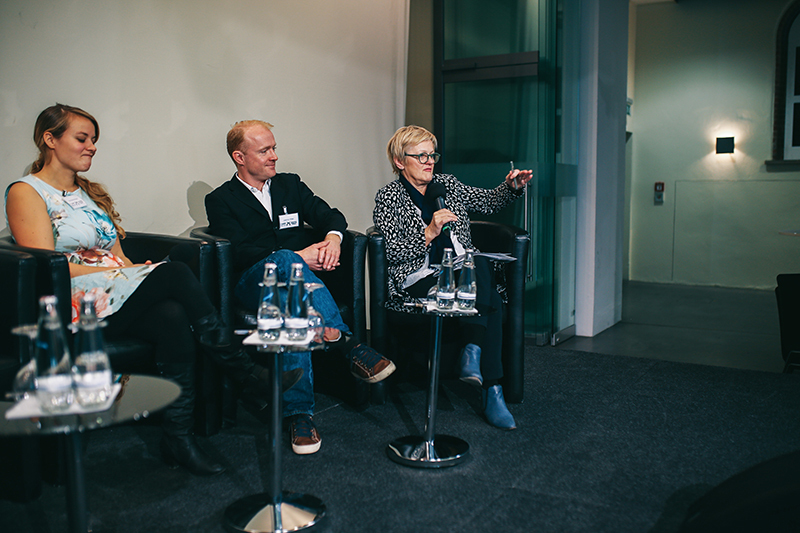 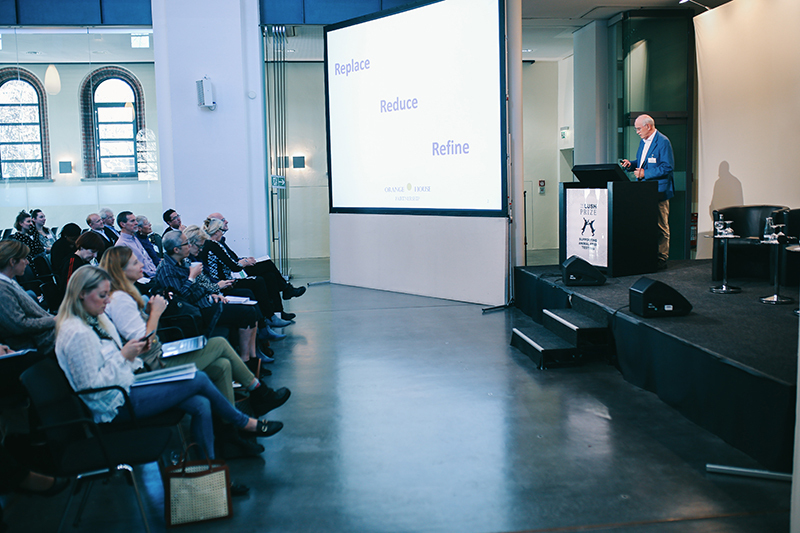 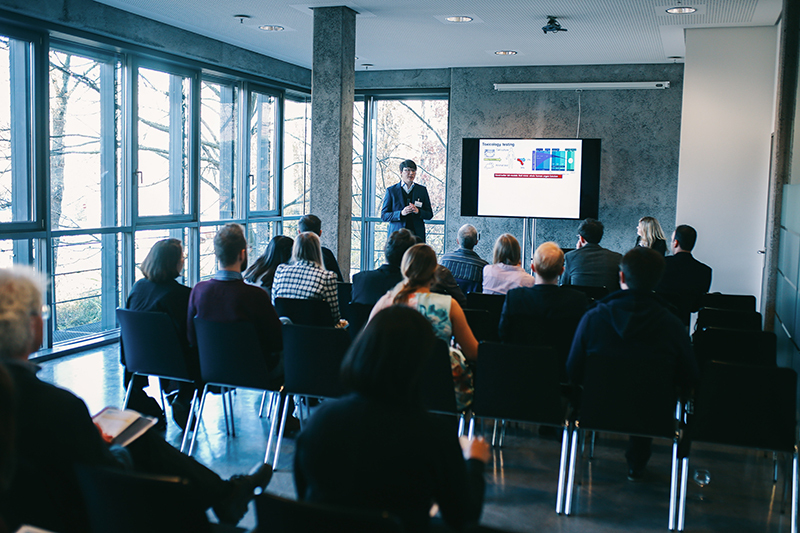 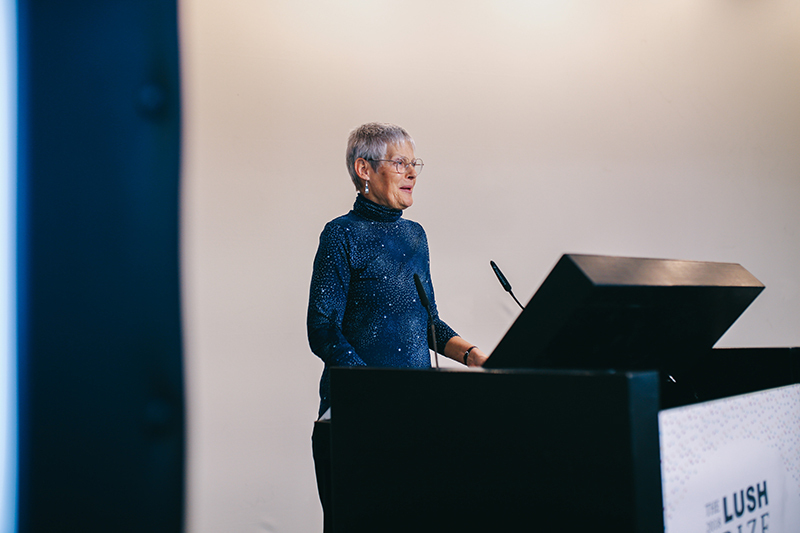 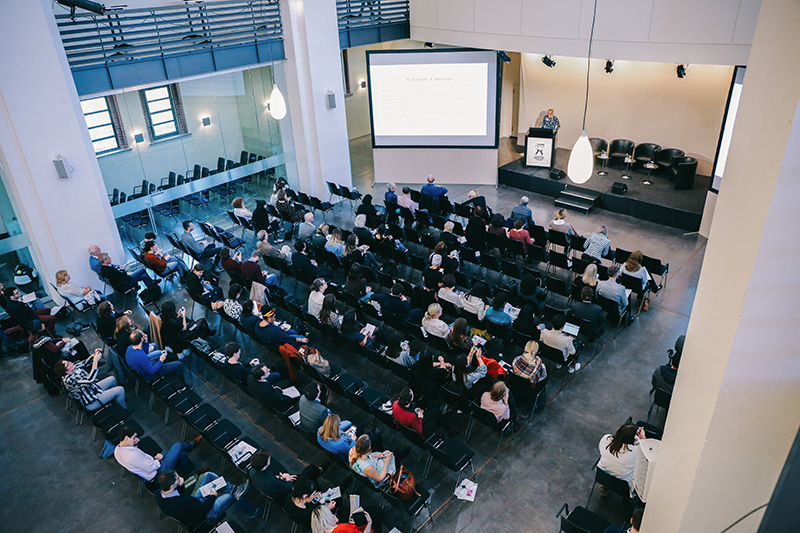 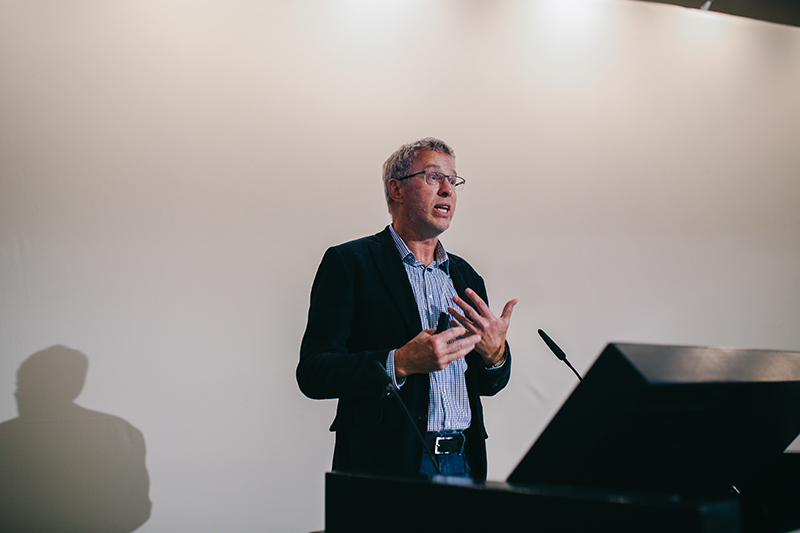 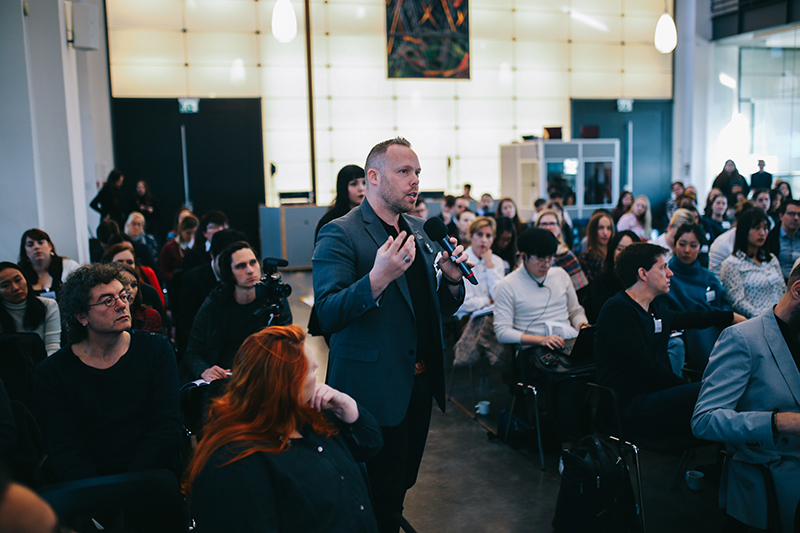 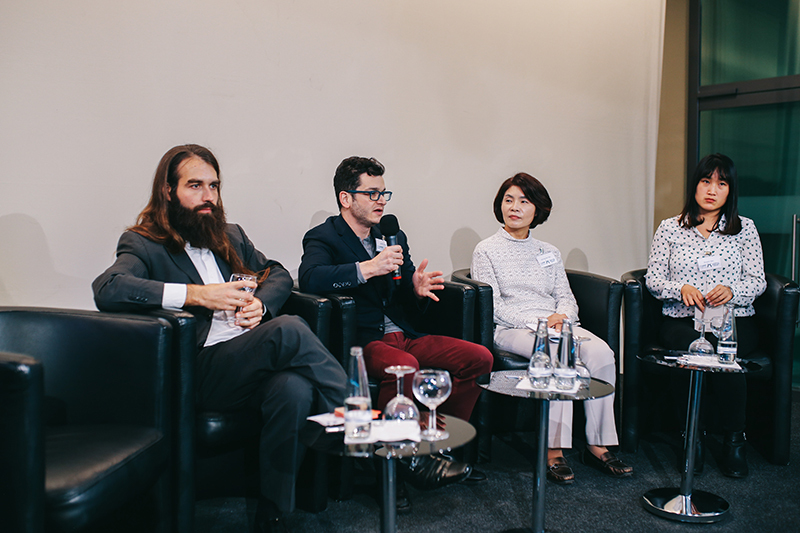 There were presentations from expert guest speakers and this year’s winners, sessions on innovation and change in Germany, as well as themes on science, regulatory and campaigning issues on the replacement of animal tests with human-relevant approaches. 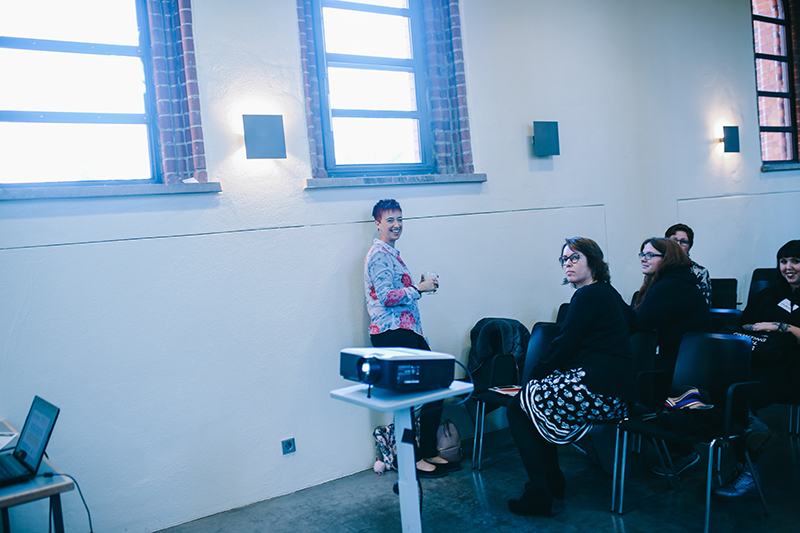 Below we have audio of the sessions, and most presentations are available to download in PDF format. 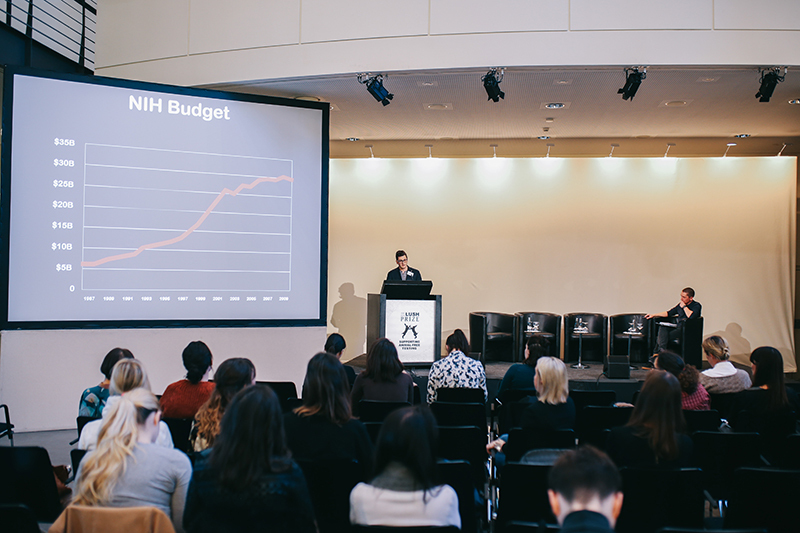 Download: OoCs, MoCs, & HoCs: Can organs-on-a-chip replace animal testing? 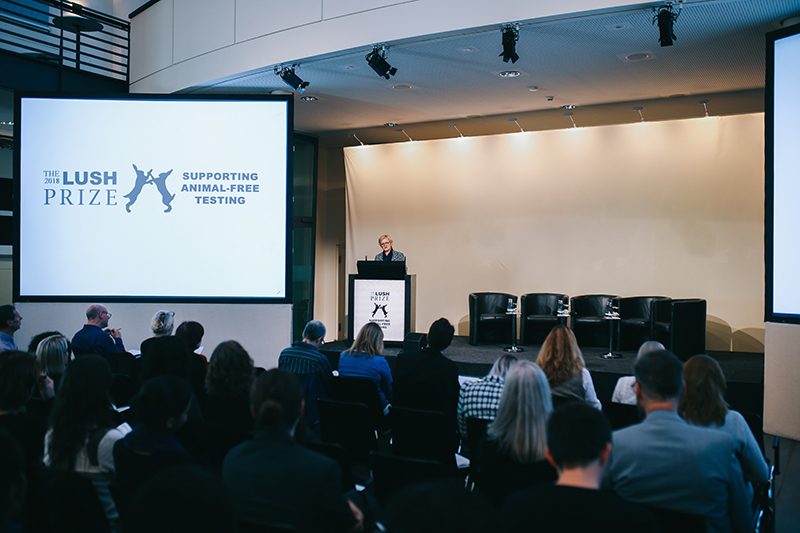 Keynote Speaker: Kathrin Herrmann, Center for Alternatives to Animal Testing (CAAT), Johns Hopkins Bloomberg School of Public Health, USA. 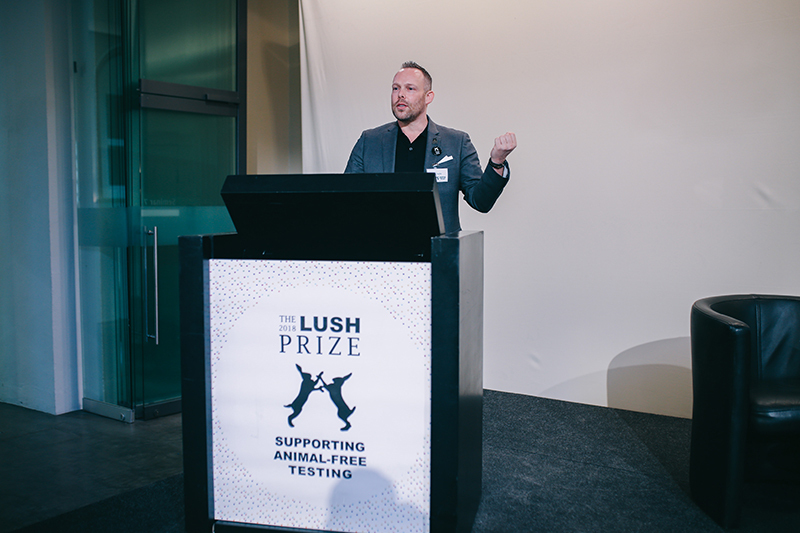 Defunding and Defeating Taxpayer-Funded Animal Testing. 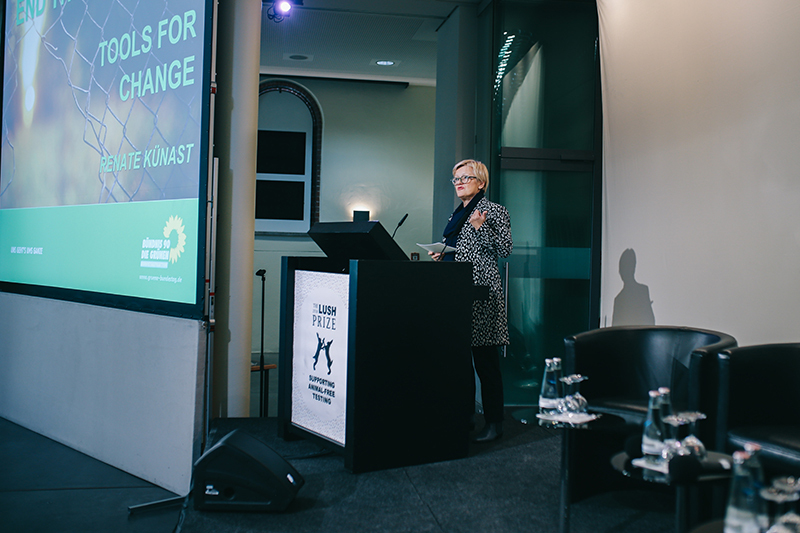 Download: Can AOPs Save the World? 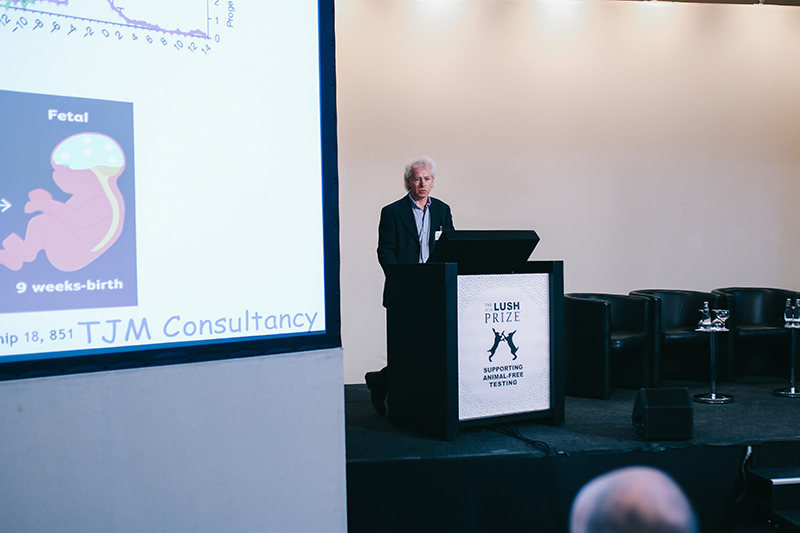 Download: Fetal Bovine Serum or Fatal Bovine Serum? 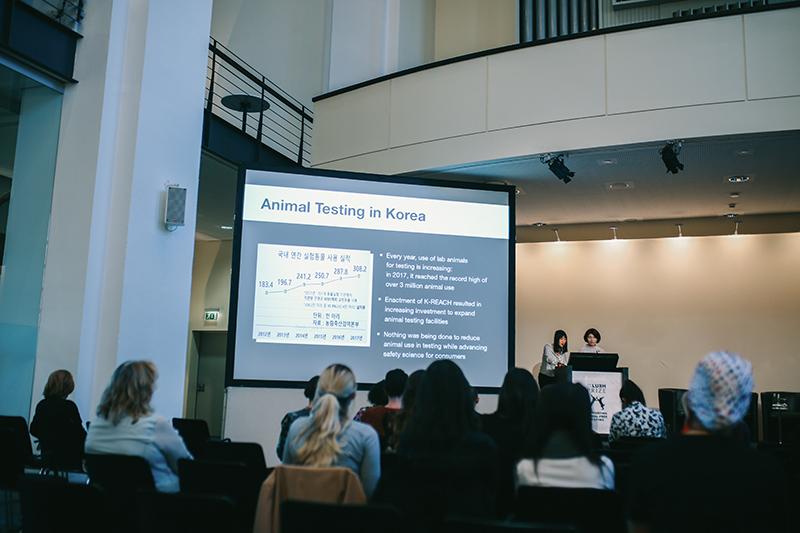 Title: Application of animal product free in vitro tests in industry.